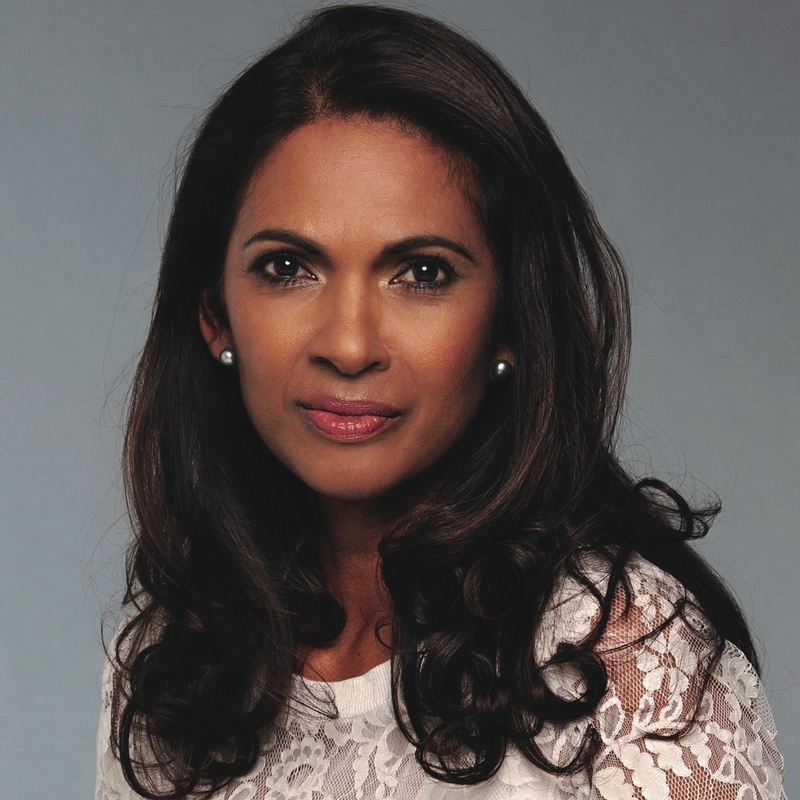 Gina Miller is a prominent businesswoman, who brought the successful R (Miller) v Secretary for State for Exiting the European Union to the Supreme Court. In the months since June 23, Gina has become a symbol for democracy and political accountability and recently said she would take the government back to Court if Parliament is denied a final say on any Brexit deal. Gina launched the BestforBritain.org campaign, a tactical voting initiative supporting candidates who will put principles above politics and demand a meaningful vote on any final deal between the UK Government and the 27 member states. The campaign is supported by a crowdfunding page that stands at £376,000 to date and is continuing to raise funds and trend on social media. The money will also be used to encourage young people to register and turn out to vote; as well as a wider ‘turn-out’ campaign. Gina also founded the True and Fair Campaign that has been fighting for transparency and an end to rip offs in the fund management and pension industry. In 2009, Gina co- founded an innovative investment management company, SCM Direct.com which utilises technology to offer high value wealth management based on evidence, experience and ethics, at low cost. She has spoken publicly about the threats and abuse she has received since raising her head above the parapet.